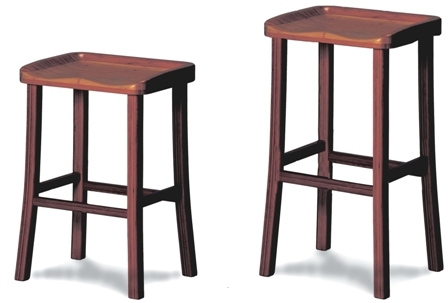 Tulip Counter Stools by Greenington Bamboo Exotics Collection also come in bar height stools. 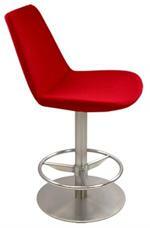 Pair with our Tulip Counter Height Tables and Tulip bar height tables by Greenington on this website. 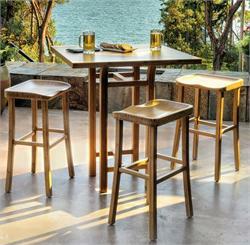 Ecofriendly furniture of bamboo by Greenington promotes sustainability. 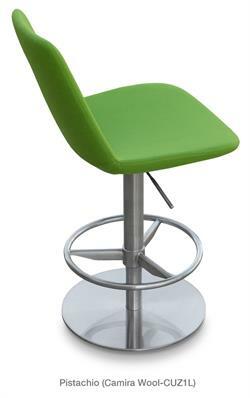 Use Tulip Counter Stools in home, office, restaurant, kitchen, bar or hospitality settings. 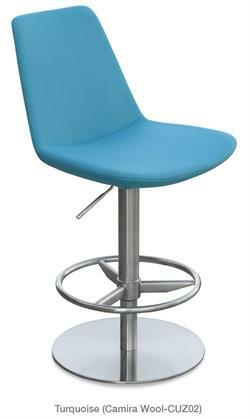 Clean, simple lines of the Tulip counter stools fit into most furniture settings at home, office, restaurant or hotel. 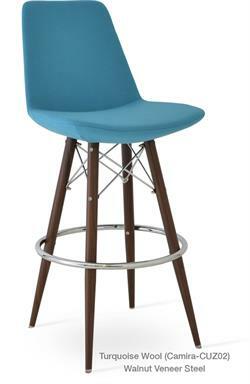 Tulip Counter Stools are a stylish and ecofriendly way to promote sustainability. 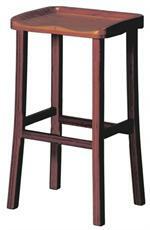 Greenington Furniture also makes matching Tulip Bar Tables + Tulip Barstools + Tulip Dining Tables all on this website. 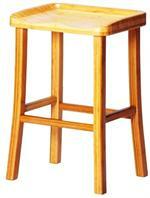 Greenington Bamboo Furniture is made of 100% natural bamboo which is very hard, dense and extremely durable. Greenington Furniture manufactures ecofriendly bamboo bar furniture, dining room furniture, living room furniture and bedroom furniture in modern furniture styles. 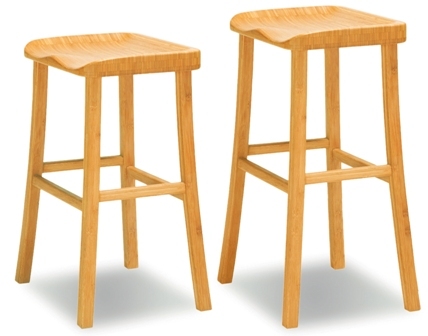 Greenington Furniture uses only mature Moso bamboo that is at least 5 years old ensuring that their bamboo furniture possesses strength, hardness and stability. Greenington Furniture utilizes bamboo in furniture production because it is sustainable, ecofriendly and good for our planet. Lead Time for Greenington Bamboo Furniture: Usually ships in 3-7 days after you order. Furniture Store Accurato is an authorized retailer of exclusive bamboo furniture designs by Greenington Furniture. 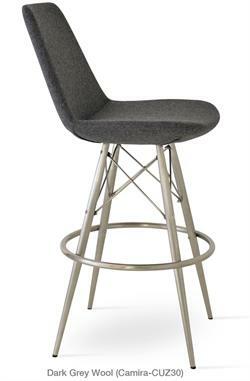 We sell the complete line of Greenington Counter Stools, Barstools, Bar Tables, Greenington Bamboo Beds, Bamboo Dining Room Furniture, Bar Furniture and Living Room Furniture. Our clients LOVE our fanatical customer service!